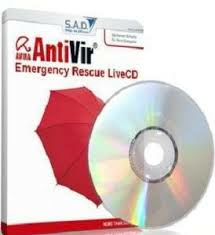 The Avira Rescue System offers you a downloadable ISO file to create a bootable CD. 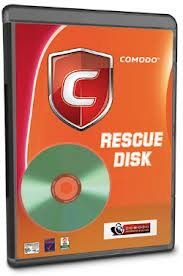 After you have created a bootable CD, you can boot your computer with the CD and start the Avira Rescue System. You can also download the Rescue System as an executable .exe file that contains already a burner. The Avira Rescue System can help you to restore and repair your system after a serious crash or an infection. The Avira Rescue System offers several features to restore your system, e.g. virus and malware removal and registry modification. 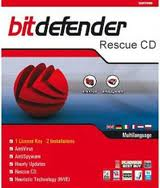 Furthermore, it offers tools to save your data to a hard disk or USB drive. Norton Bootable Recovery Tool is a Rescue tool that is available for free to everyone. You can use this tool in emergency situations to restore your computer to normal working mode. Norton Bootable Recovery Tool (NBRT) can be used to scan and remediate threats should you face difficulty installing Norton products due to a virus infection in your computer. Norton Bootable Recovery Tool can also be used to perform a virus scan in the Windows Preinstallation environment. Given the versatility of this wizard, you can burn the recovery tool to a DVD, create an ISO image, or copy it on to a USB device. Kaspersky Rescue Disk 10 is designed to scan, disinfect and restore infected operating systems. It should be used when it is impossible to boot the operating system. Kaspersky Lab products are always upgraded and renewed. 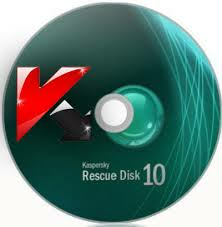 In order to restore your system, Kaspersky Lab specialists recommend to use the latest version of Kaspersky Rescue Disk 10.